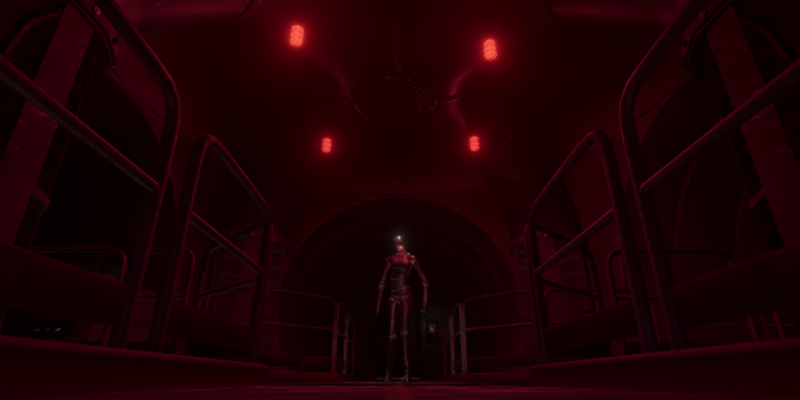 Welcome to the Official SCP – Containment Breach Unity Edition Wiki, the official database of over 756 pages and counting! Feel free to edit or add to any of our pages! 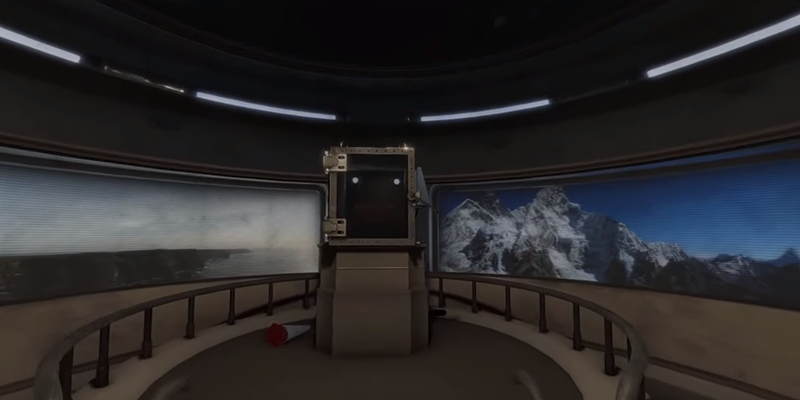 SCP: Containment Breach Unity Edition is a game created by the development team Aerie Gaming Studios, headed by Zornor90. 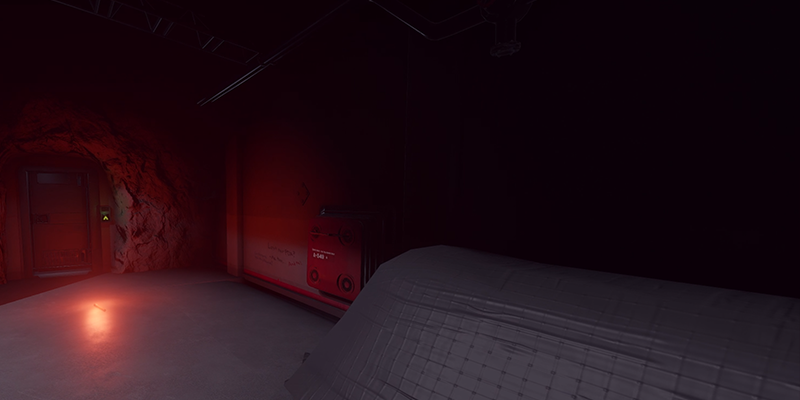 It is heavily inspired by the original SCP: Containment Breach. While the game was once a simple port and graphics upgrade, the project has since been expanded to encompass a wider array of content, including but not limited to graphical improvements, new SCPs, and a deeper story. The game is years from completion, so why not support the project now and really make an impact? You can support it on Patreon. 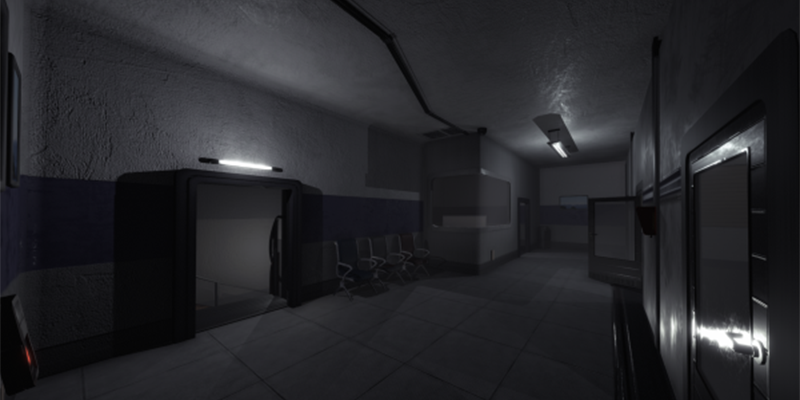 In the meantime, enjoy your stay in the SCP Unity Wiki! For any further discussions about the game, you can either join the game's discord or go to the game's forums. If you want to follow development, you can also visit the game's trello and various social media outlets. About Us - Read up on our wiki and its goals! SCP: Containment Breach Unity Edition is a game created by the development team Aerie Gaming Studios. 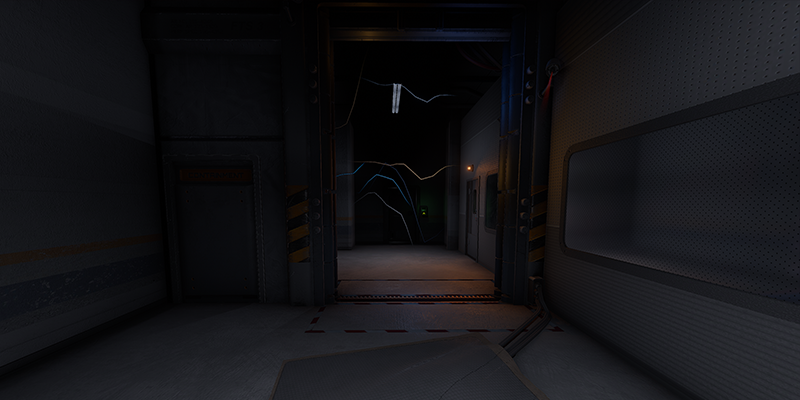 It is heavily inspired by the original SCP: Containment Breach. While the game was once a simple port and graphics upgrade, the project has since been expanded to encompass a wider array of content, including but not limited to graphical improvements, new SCPs, and a deeper story. The current version is [[Versions#Template:V|Template:V]]. This page was last edited on 11 March 2019, at 20:14.